When you are searching for a good electrician, it is a good idea to talk to your fixed price electrician, so that you are fully informed. As a result, you will not be left with any shocks or surprises. This will make your experience with the electrical services you receive from the fixed price electrician go much more smoothly. So here we provide some good questions to ask, so you can be fully informed. 1. Is the price of the work you do for me fixed, or could there possibly be some additional charges? The truth of the matter is that electrical work can add up to a lot of money. Therefore, it is highly relevant to be fully aware of how much the work will cost before you get it done in order to help you budget for it. That is why many people like to have fixed price electrician services. An electrician should assess the job and then discuss your budget to determine how much he or she can do within the frame of your budget. This will prevent any hidden costs being presented to you after the work is done. No one likes the surprise of a higher bill than the original price quoted. Thus, this will ensure the integrity and honesty of the electrician and the electrical company. 2. Do you provide a warranty for the work that you will do for me? The provision of a warranty on the electrical work that you get done by an electrician will provide the protection you need in case something goes wrong. This will save you on finances, so that you are not paying out of pocket again. It is normal to expect a two year warranty on the electrical work you get done. That means that if there unexpectedly arises a problem with the work, the electrician should return to fix it without trying to charge you again for the work. 3. Can you please tell me if the appliances and the wiring in my home are at the level of safety they should be? Your safety is of ultra importance. That means that it is a good idea to have the electrician indicate whether the appliances and wiring are safe or not. The electrician knows how to test these items. 4. How much do you charge for labour and for parts? You really should inquire about the cost of the labour and parts prior to getting any work done. It is never wise to assume that the bill will simply be correct. Being informed saves you from going over budget, not being able to cover the costs, or being unfairly charged. 5. When can you come to do my electrical work? You should not just place a call at the last minute. While there may be times that electricians can come the same day, it is better to book in advance to ensure that the electrician is not rushed and has the right amount of time to do the job well. The electrician will often try to accommodate your schedule as best as possible. 6. Do you use subcontractors to do your work? You have the right to know if the person who is in your home will be an employee of the company you contacted for the electrical work, or if the person will be someone the company subcontracts to do the work on your behalf. It is preferred to only accept into your home electricians that are regularly employed with the company. 7. 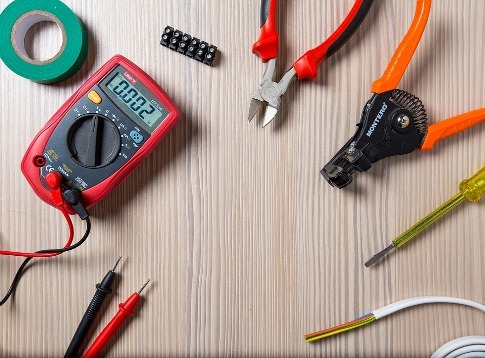 Do your electricians possess A-grade licensing? 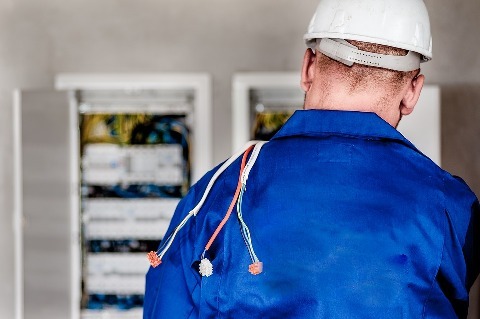 It is imperative to deal only with electricians that have the A-grade licensing to ensure that the work is done up to the right codes and regulations. This will ensure your safety when the electrical work is done correctly in your home. Is it time to contact a Campbelltown electrician? Then contact Mr. Sparky today, which has top quality electricians to handle all of your electrical issues.